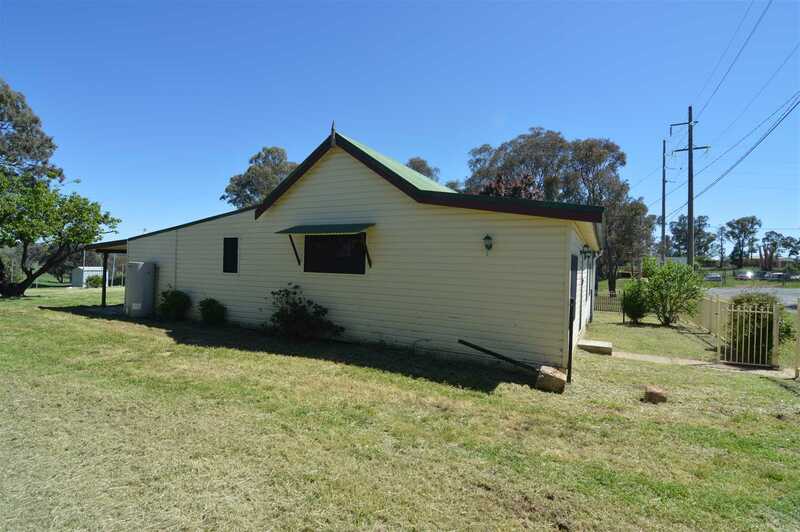 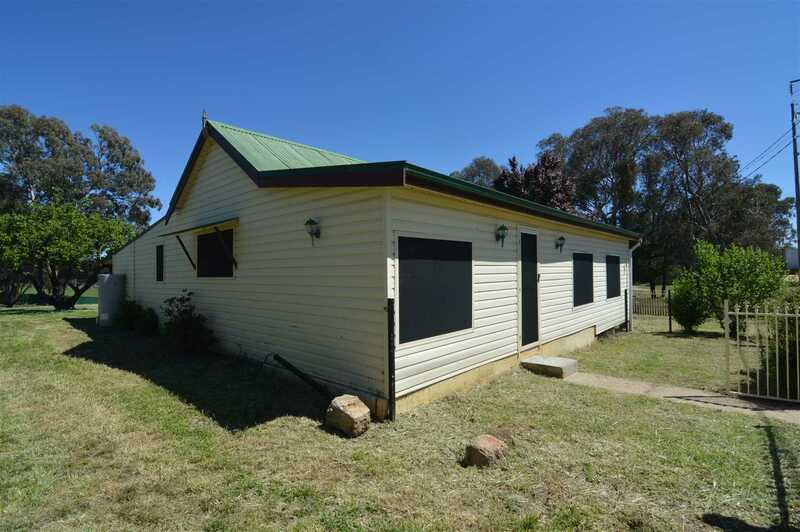 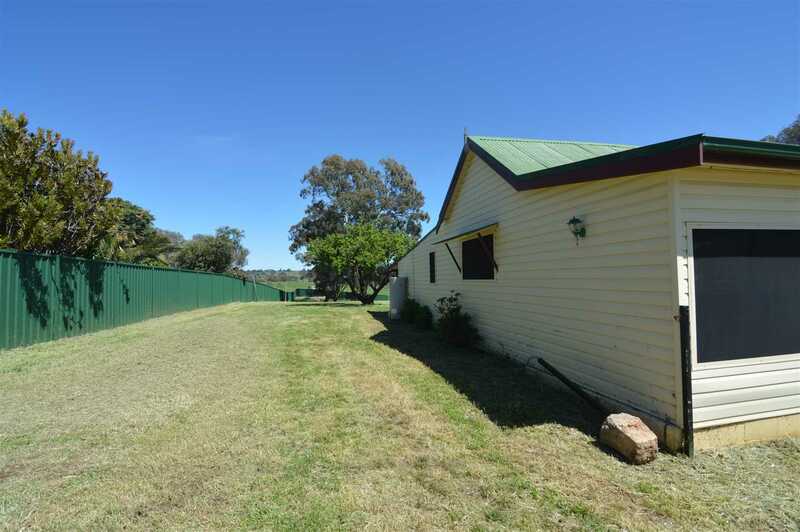 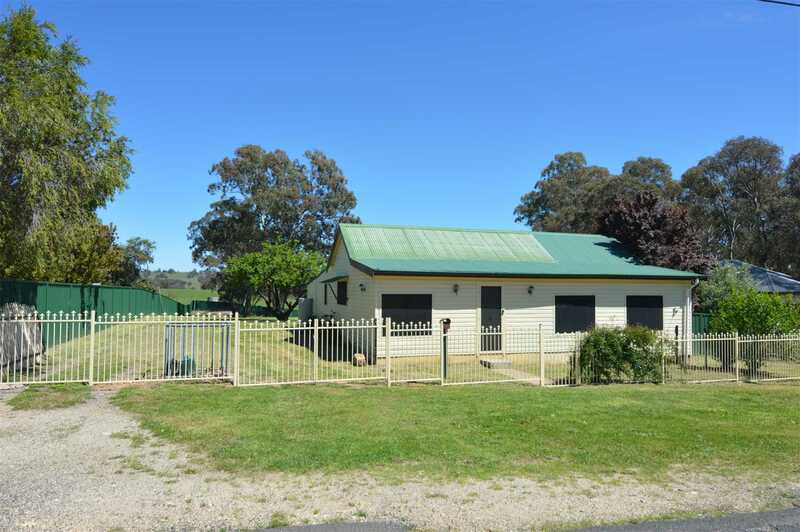 This extremely well presented home is located just on the edge of town overlooking rural pastures from the rear of the property. 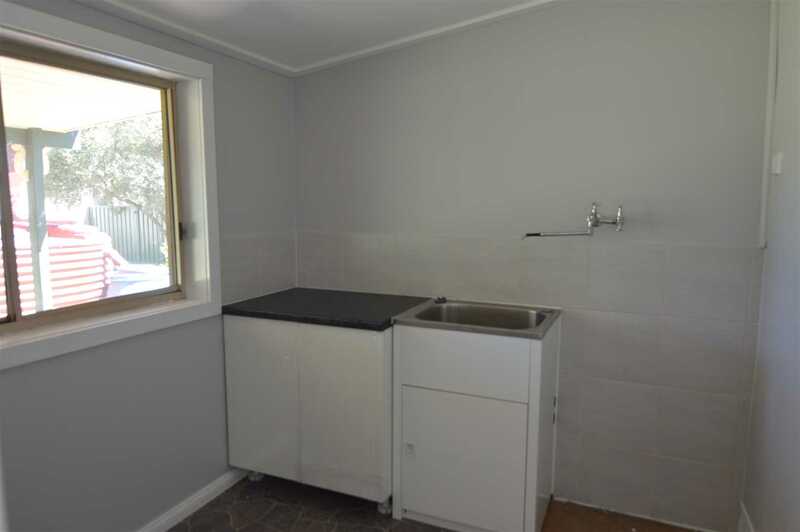 The 3/5 bedroom residence features a versatile floor plan, a central kitchen with ample bench space and updated bathroom with separate bath tub. 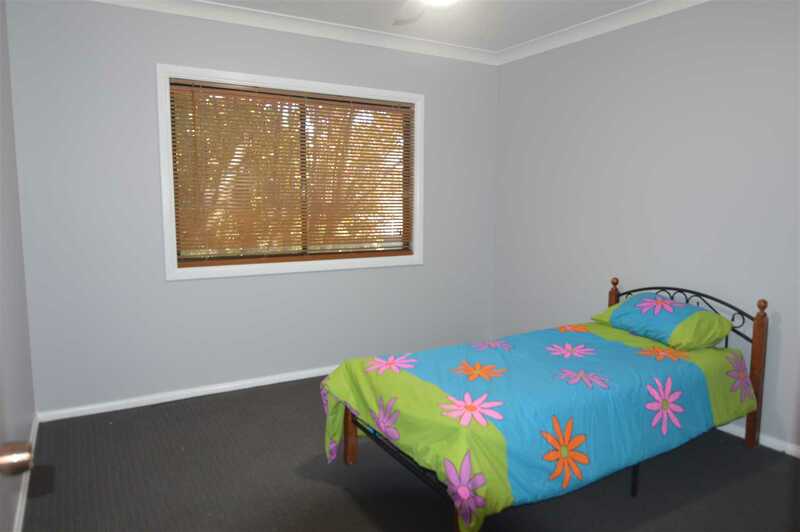 All bedrooms are light and airy, main with built in robe, 3 reverse cycle split systems. 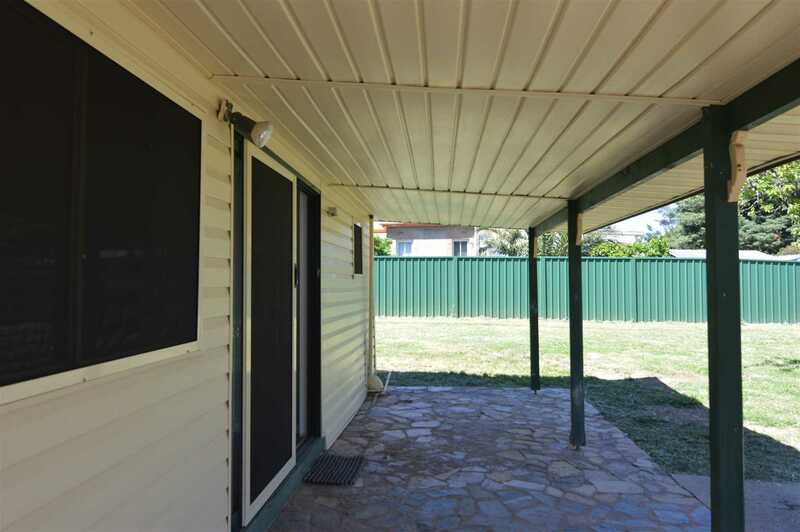 Out the back off the covered patio is a separate private garden which is fully secure, great for that private space or beloved family pet. 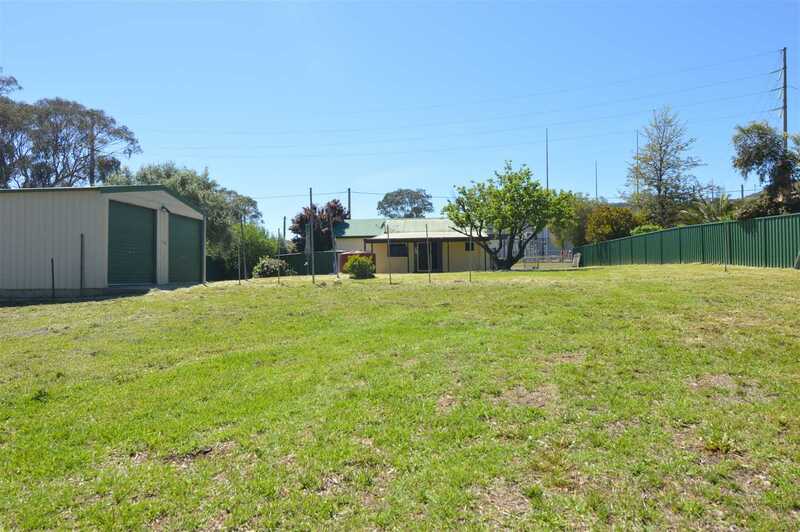 The home is surrounded by a huge 2745 m2 block that could be subdivided with STCA. 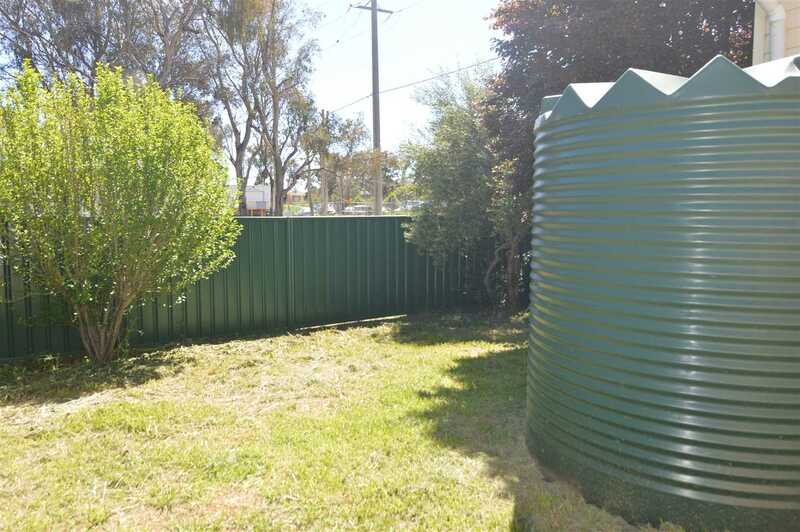 Double garage and garden shed are also there for your extra storage . 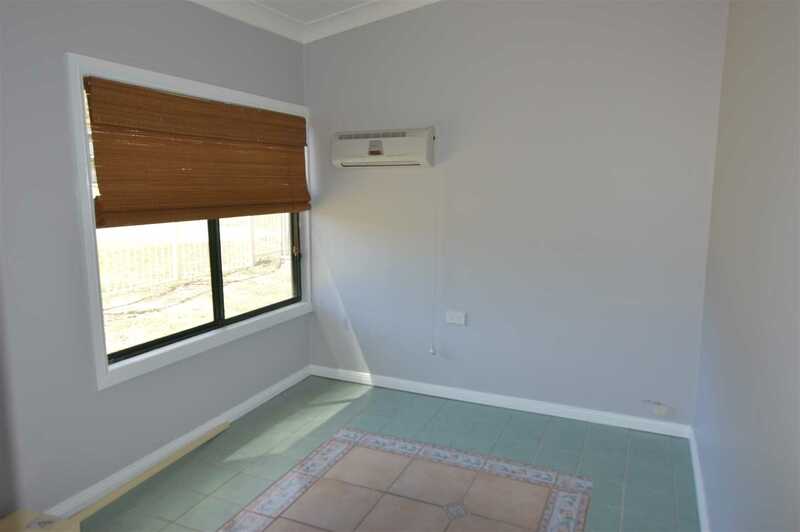 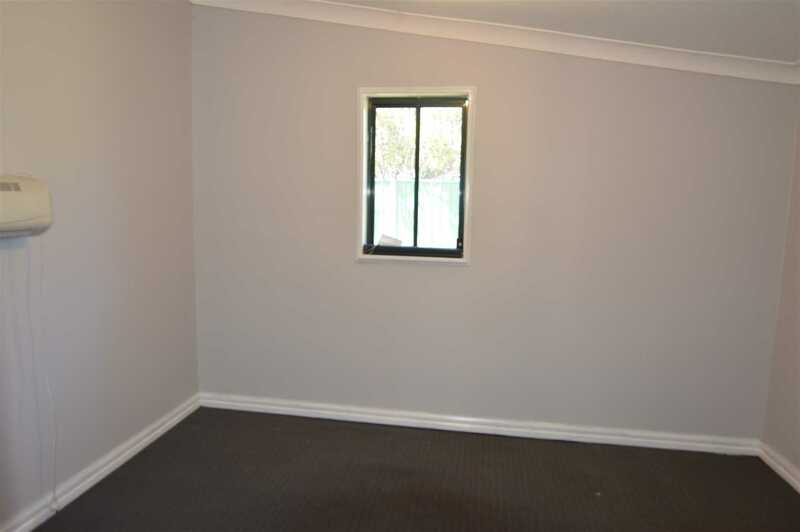 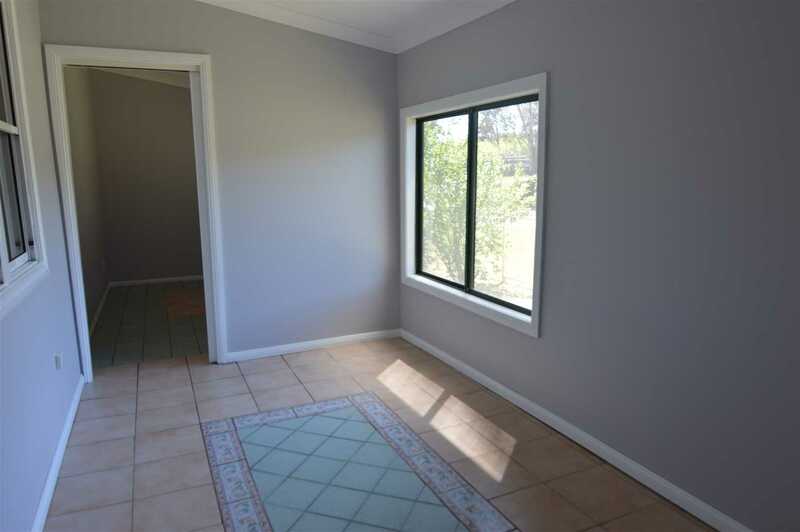 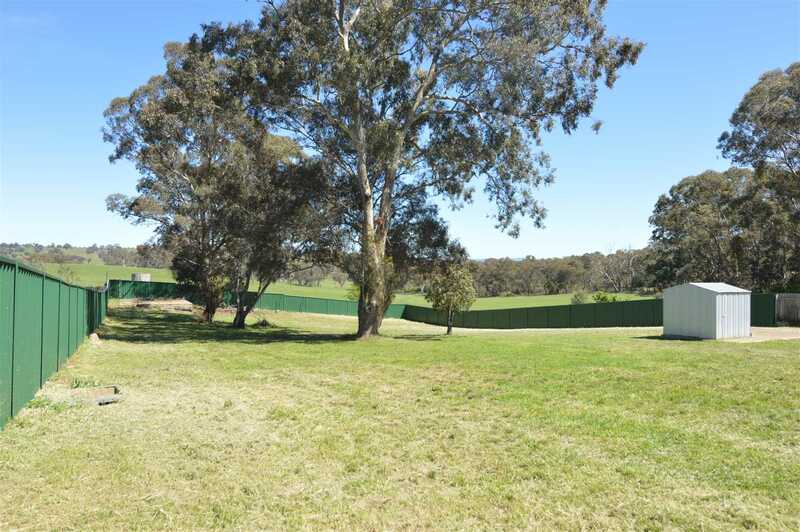 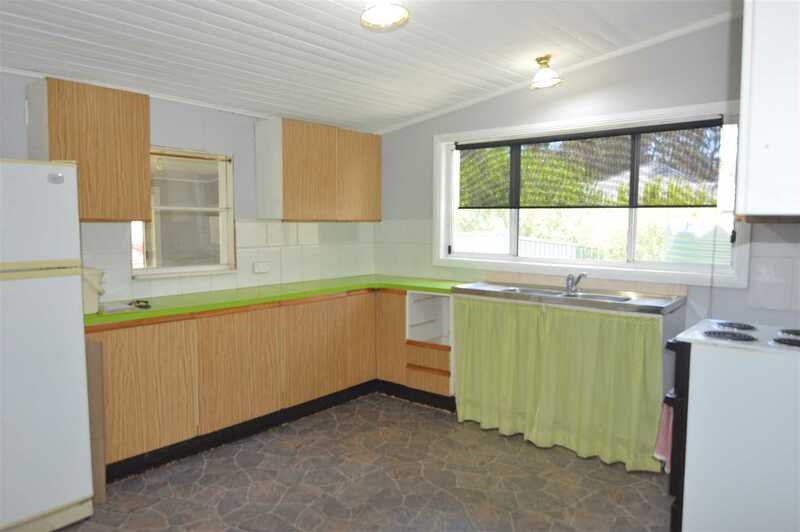 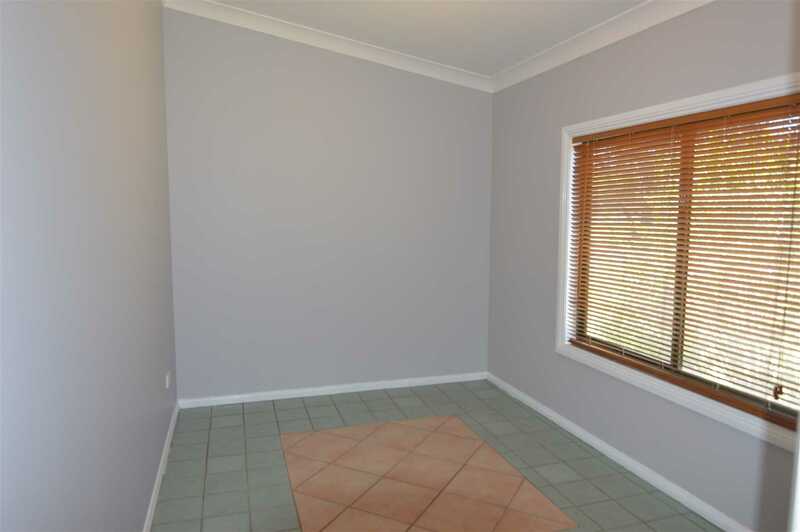 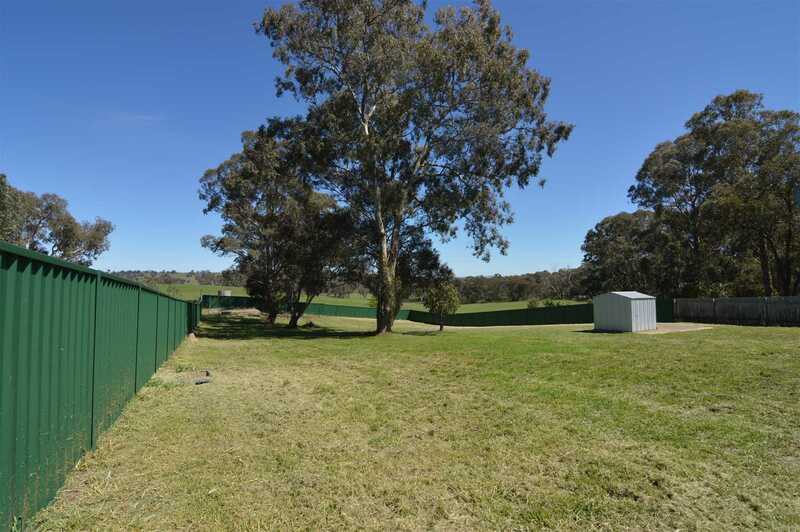 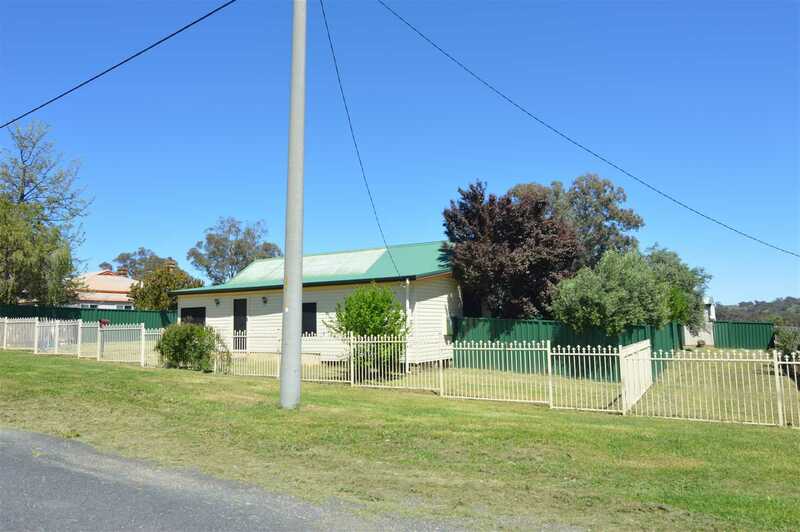 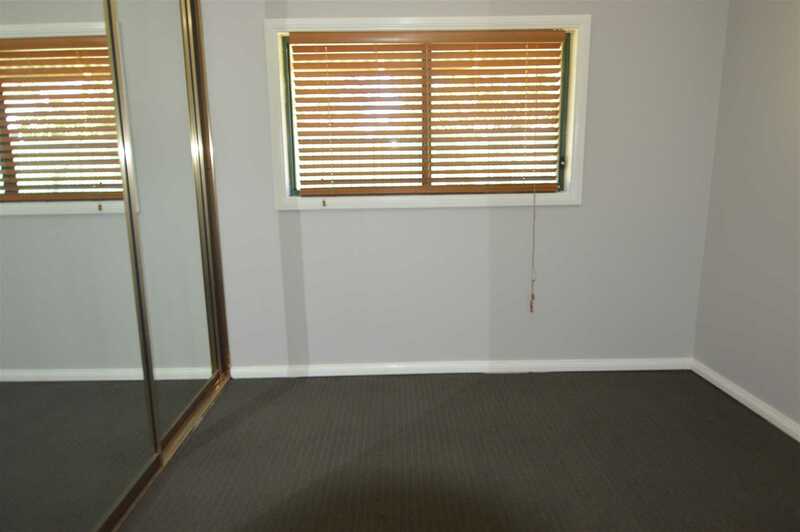 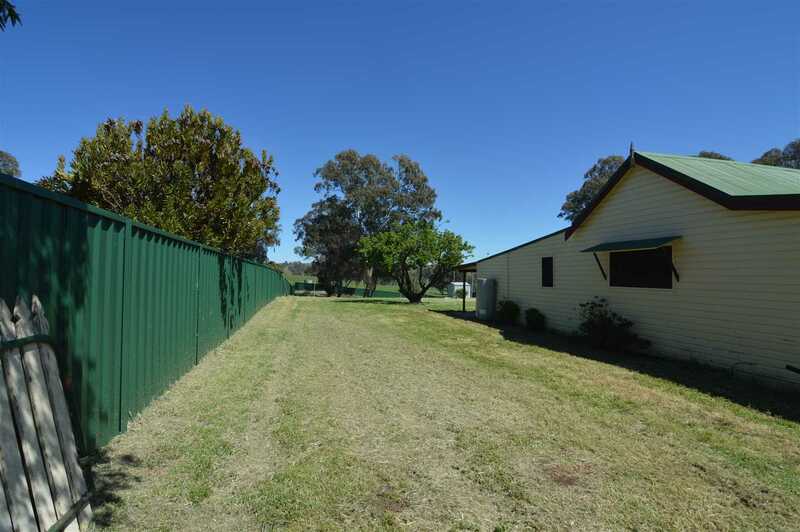 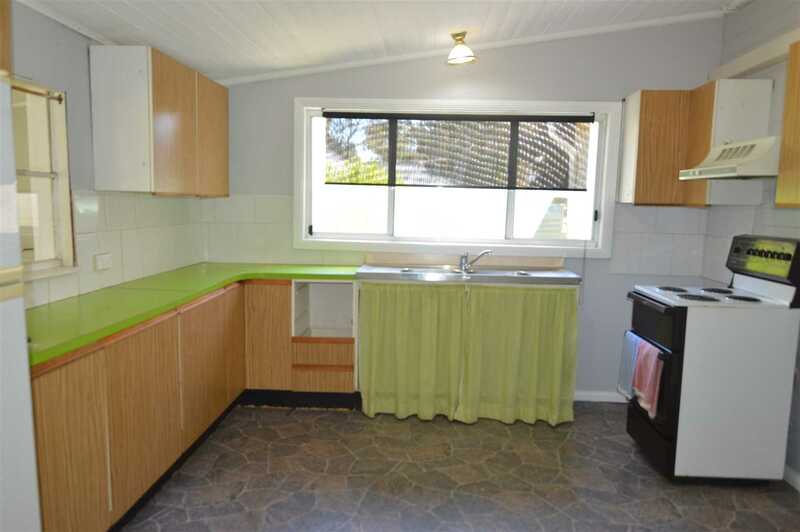 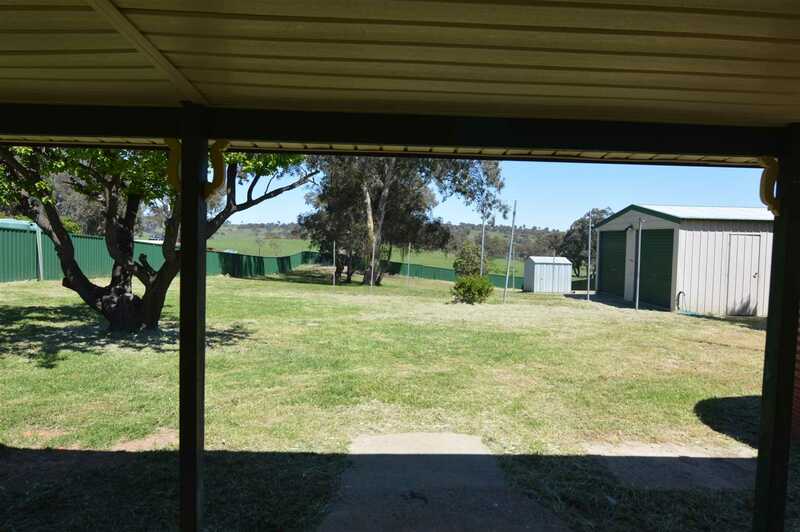 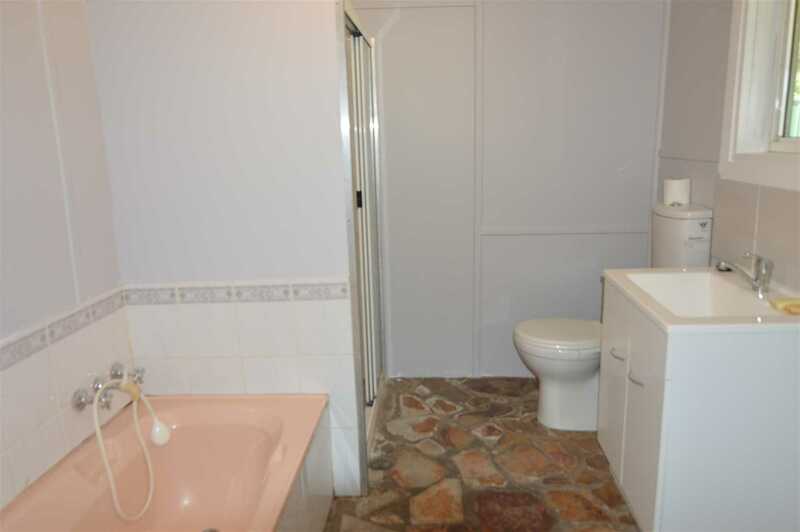 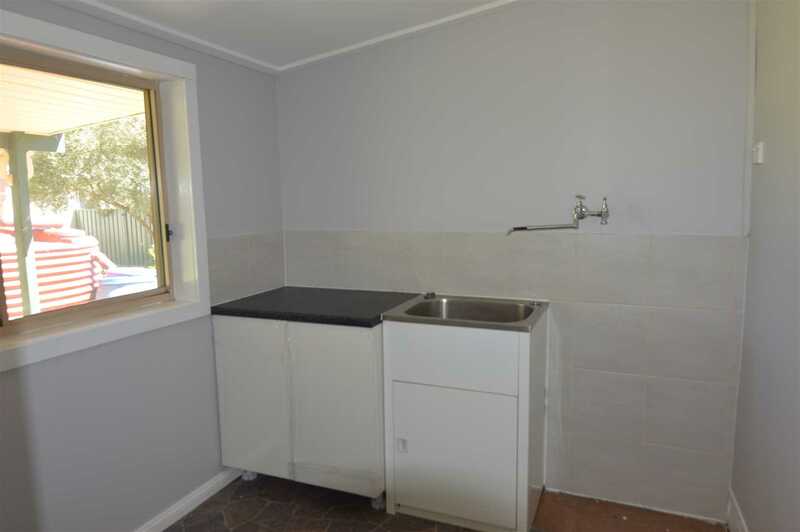 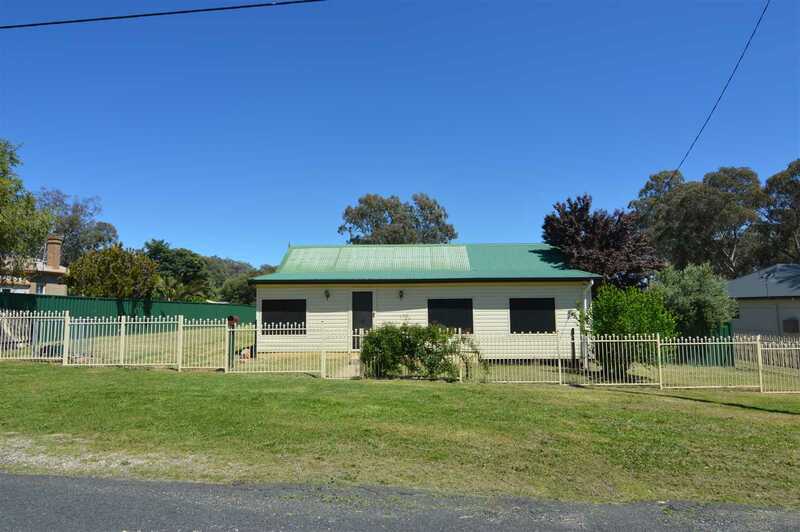 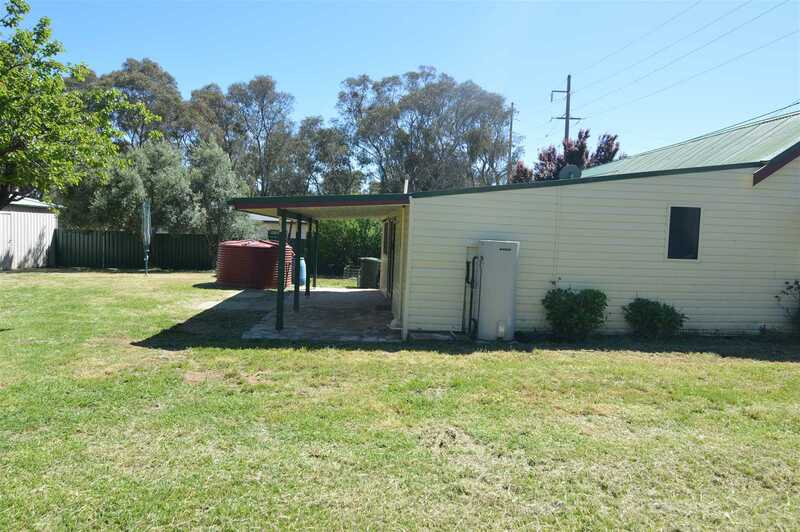 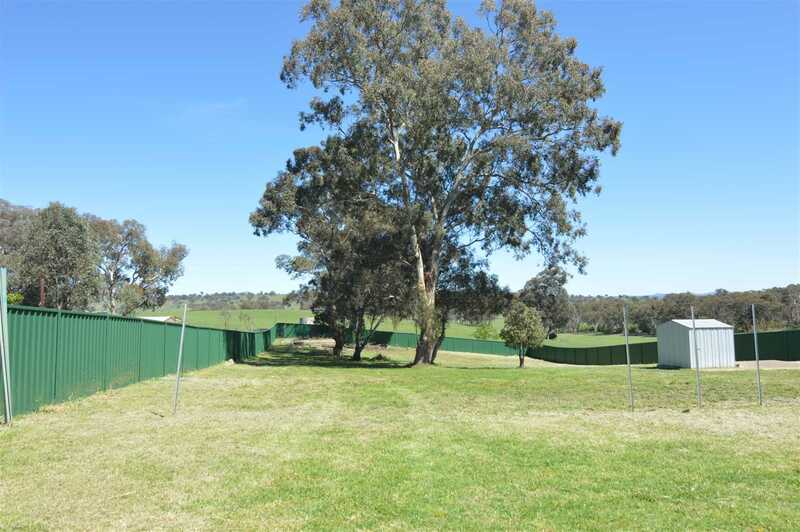 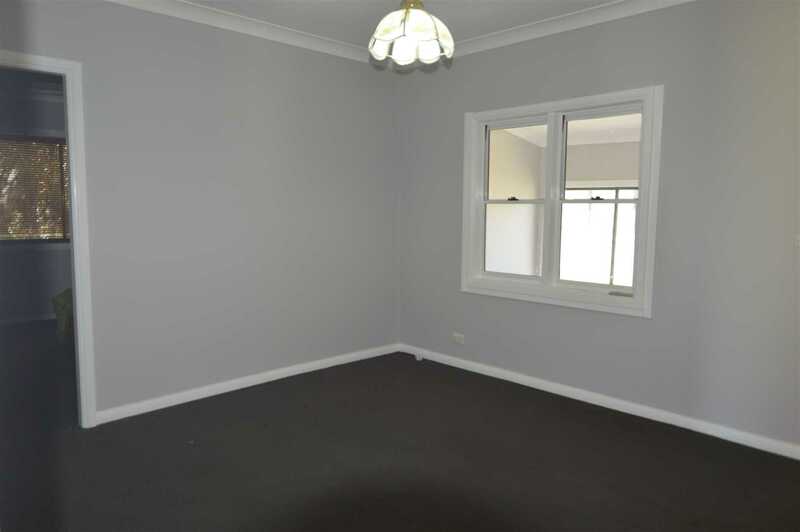 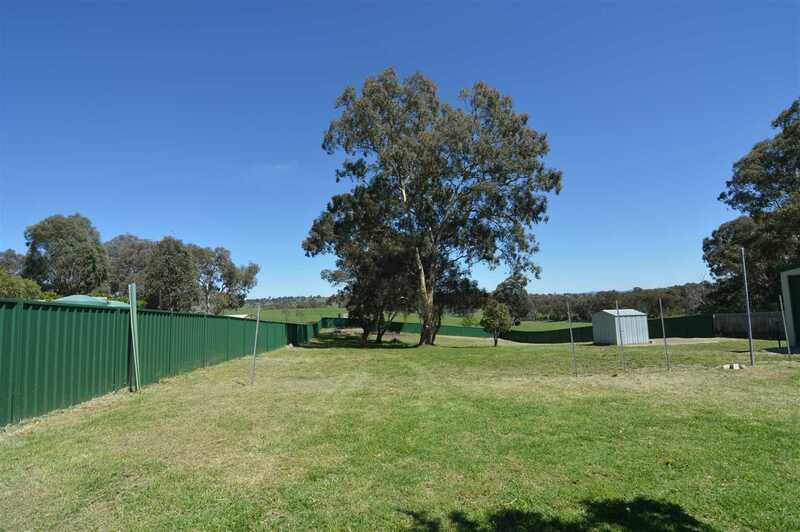 The property is fully fenced front and back ideal for pets or containing small children.